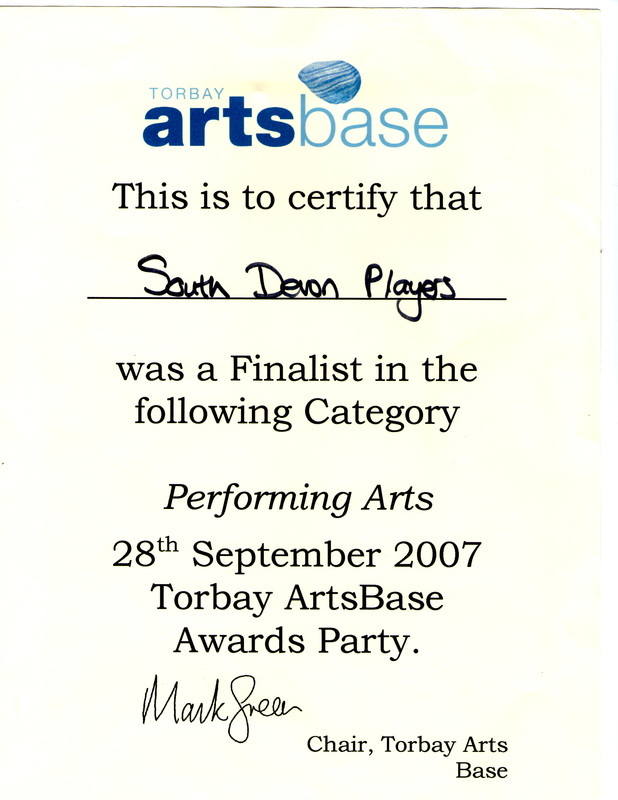 We are an award winning, family-friendly, completely non-profit, community-based theatre company, from the beautiful fishing port of Brixham; Devon (in South West England). 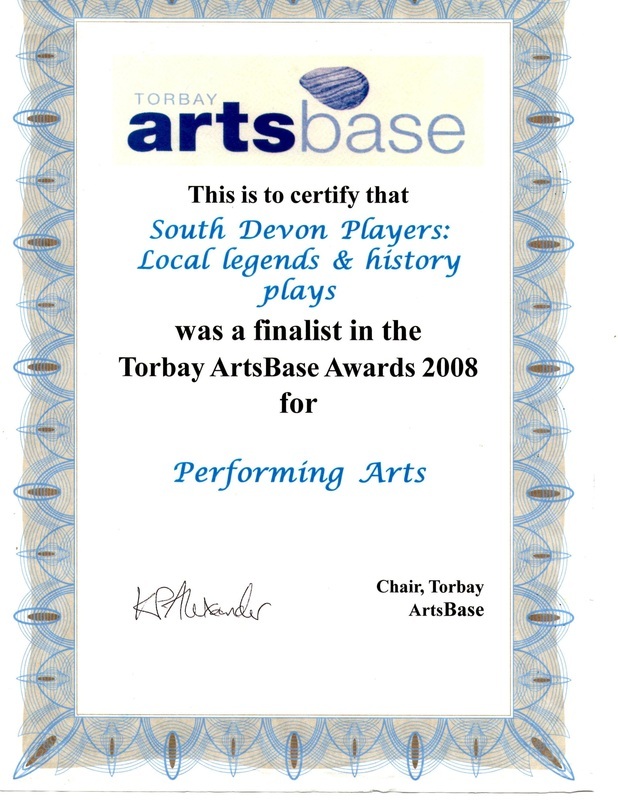 We perform theatre shows in Brixham, around Torbay, and South Devon, based on historical events, classical stories and mythology. 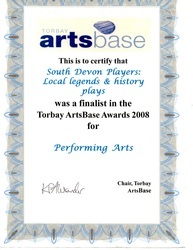 We were founded in late 2005 by two Brixham performers, and performed our first production in the summer of 2006. 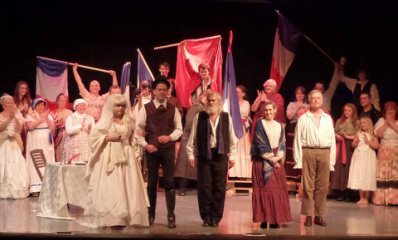 Since then we have gone from strength to strength, and are now growing rapidly, with awards won and a rapidly increasing member base, an appearance on a national BBC 1 TV programme, and sponsorship from London for our recent non-musical adaptation of Les Miserables. 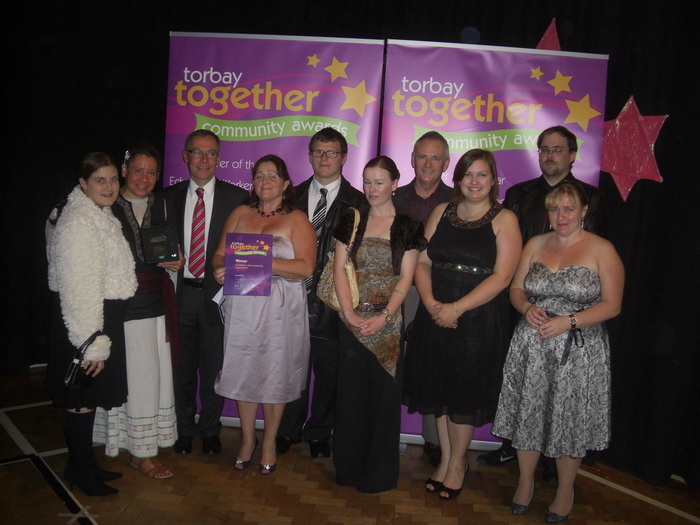 New members are always welcomed regardless of their background, experience, beliefs or nationality; we provide an exciting hobby, performance experience and education, and a friendly, safe, inclusive atmosphere. We are not a "childrens" group, and in general require our members to be aged 16 (to 116!!!! 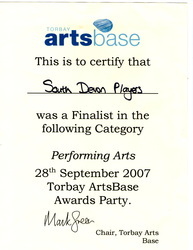 ), however younger performers may be accepted for some shows, with the strict requirement that they are accompanied by a parent or legal guardian at all times. 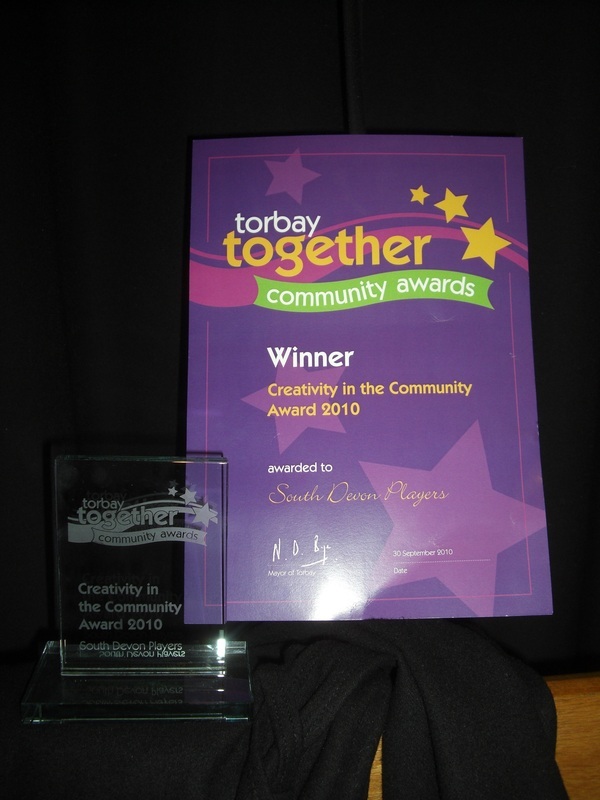 We are members of NODA (the National Operatic & Dramatic Association), and Brixham Chamber of Commerce.